Need the perfect platform to showcase your design services? 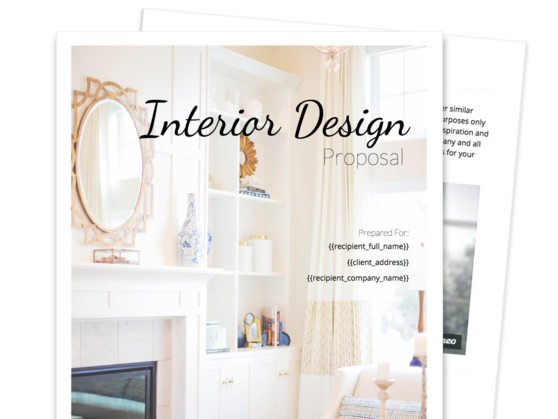 Save time and highlight the content matters with this polished and fillable interior design proposal template. 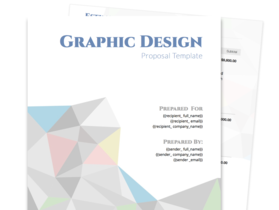 This template includes all the basics you need to pitch a design job to your clients: an introductory section, testimonials, price estimate, design contract, and a signature page with integrated eSignatures. Take advantage of a professional interior design proposal template that you can customize according to your needs. Introduce your interior design firm to prospective clients, list your firm’s specialty areas, and help them visualize the principles you follow when it comes to planning and designing for interior environments. Show new clients how you’ve implemented successful design projects with others, and provide feedback from happy customers. 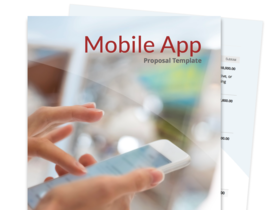 Provide your client with a transparent project cost estimate and a clear timetable of deliverables for the project. 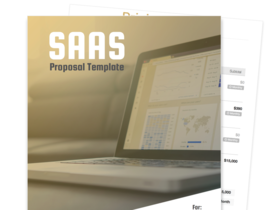 Use this section to personally address your prospective client, and show that you understand what their project entails. Then, briefly state the strategy your firm will take on if the project continues. Avoid making this part sound too generic or prescriptive, as each job and each client relationship is different and will demand a unique approach. Here, speak about your mission and vision, as well as the reputation that your interior design firm has built over the years. List your specialty areas and your certifications. This section should help your client learn about the design challenges you’ve successfully taken on, and what sets you apart from your contemporaries in the industry. In this section, you can “show” rather than “tell” about the past work you’ve completed. Include 2-3 examples of projects that are similar to your prospective client’s. Here, you can add short descriptions of the spaces, photographs or multimedia links, and testimonials from previous clients who were satisfied with your service delivery. Use this section to break down the particulars of your engagement, such as the monthly retainer fee and the ongoing design fee. Also list down a clear timetable for each deliverable that you will commit to.